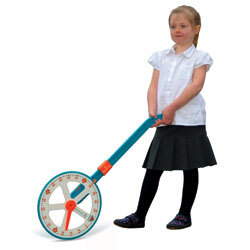 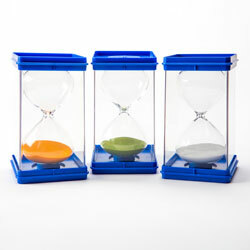 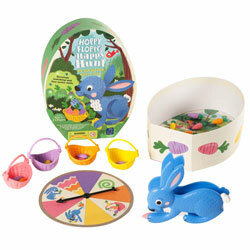 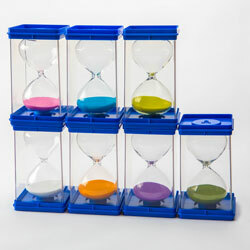 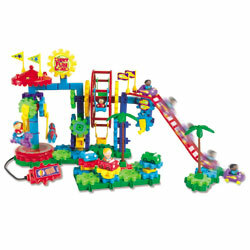 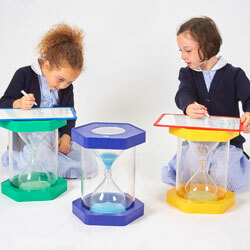 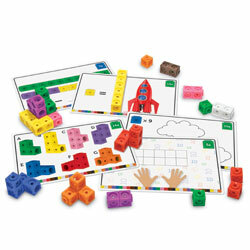 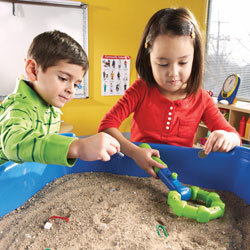 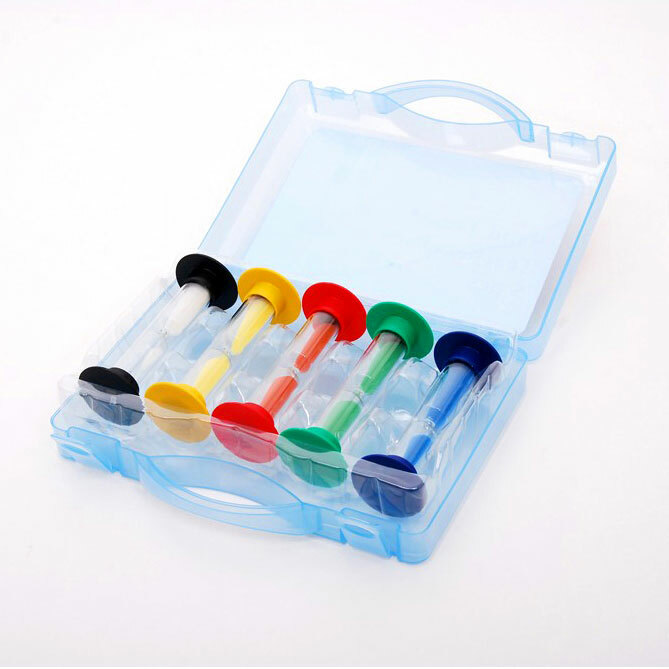 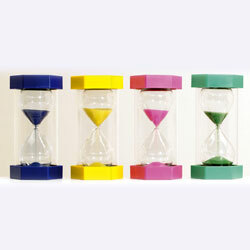 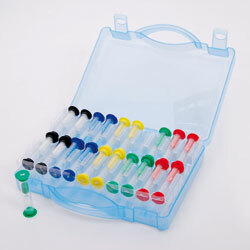 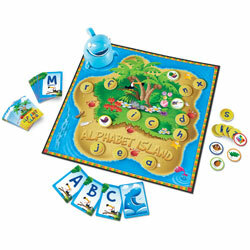 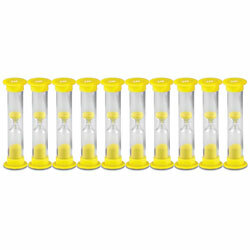 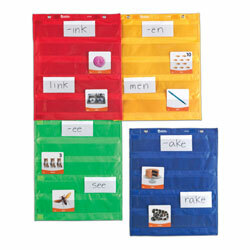 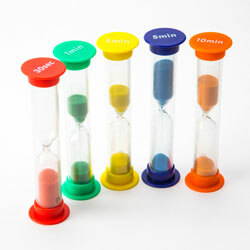 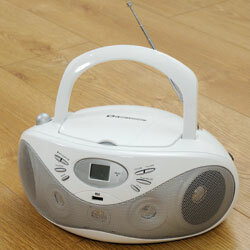 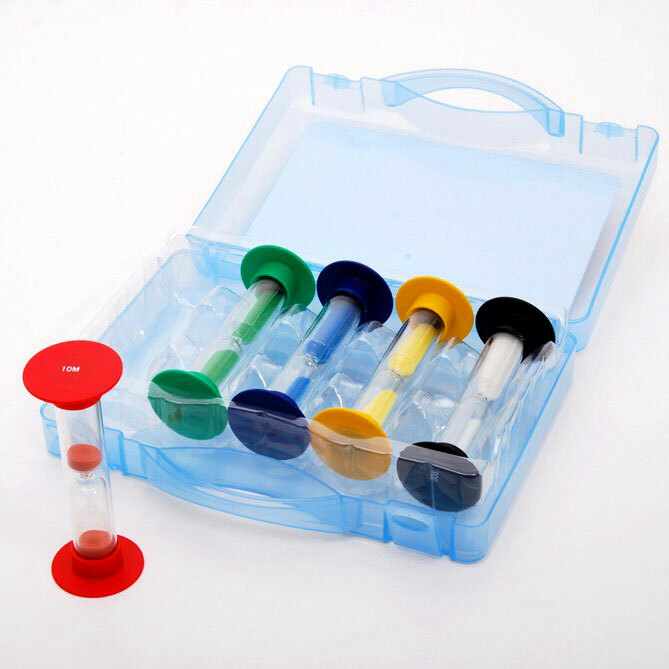 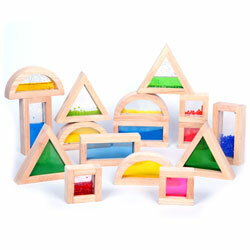 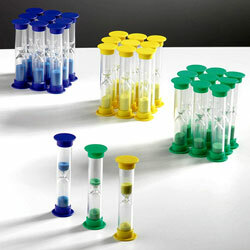 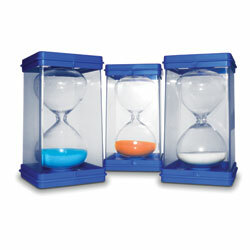 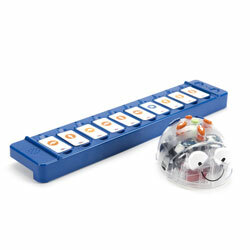 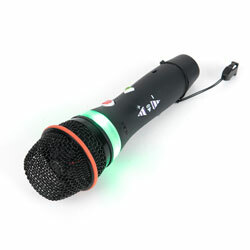 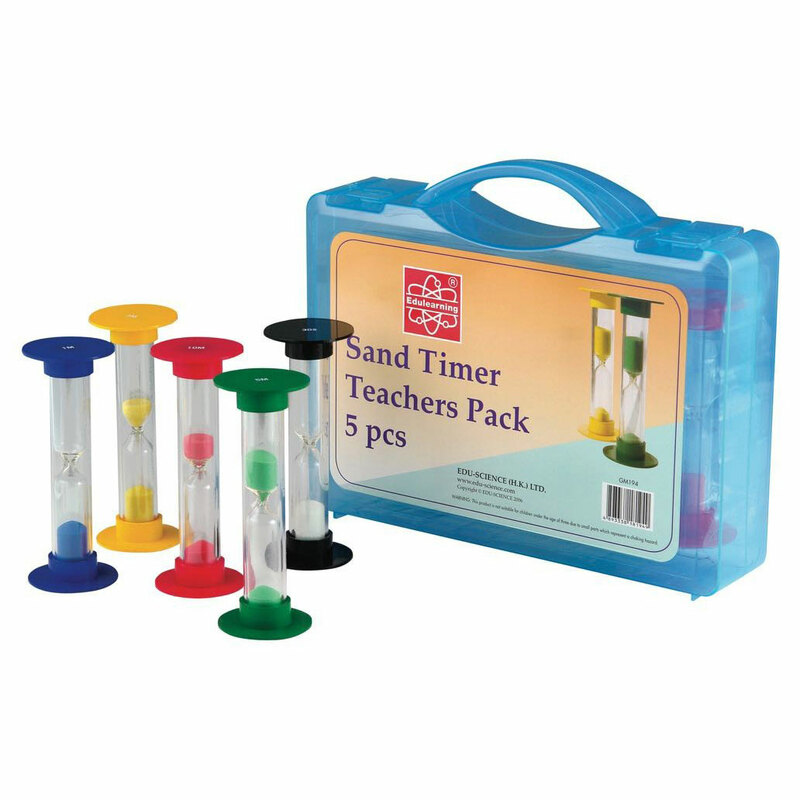 Set of 5 colour-coordinated larger teacher sand timers in a handy carry case. 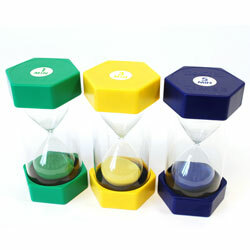 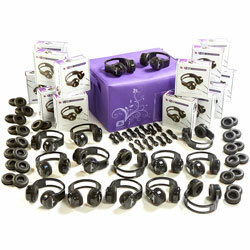 1 each of 30 seconds, 1 minute, 3 minutes, 5 minutes & 10 minutes. 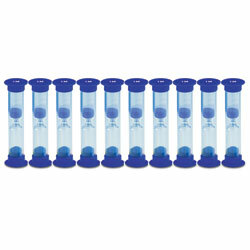 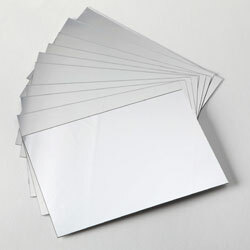 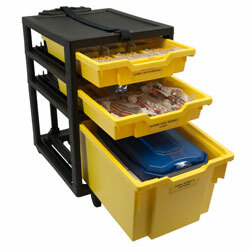 Each timer is approximately 150mm tall.